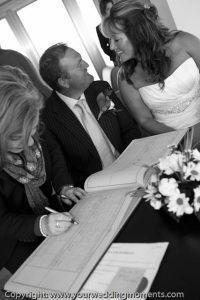 Your Wedding Moments covered the first ever wedding to be held on top of the ‘Rock’ of Gibraltar with Micheal & Tracey in the newly referbished Cable Car Suite. 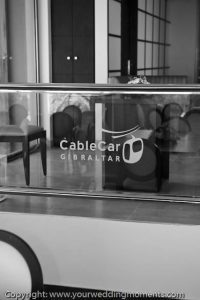 The Mons Calpe Suite, located within the Cable Car Top Station complex, provides the most spectacular setting on the Rock for celebrations of all sorts – be it a wedding, a corporate function or a family celebration, the Cable Car will make your event truly memorable. The air-conditioned Suite can accommodate up to 120 guests depending on requirements and offers breathtaking 220° views of the Bay of Gibraltar and surrounding area. Click HERE to see PDF brochure for more info on the Mons Calpe Suite.